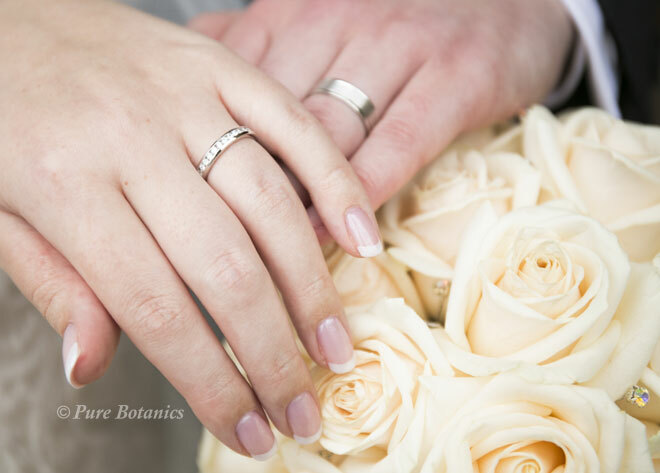 Roses are by far the most popular flower for weddings, the flower meaning for the rose is very appropriately ‘Love’. We literally have hundreds of them delivered to us every week and I have my favourites in every colour and shade with new ones being bred all the time. 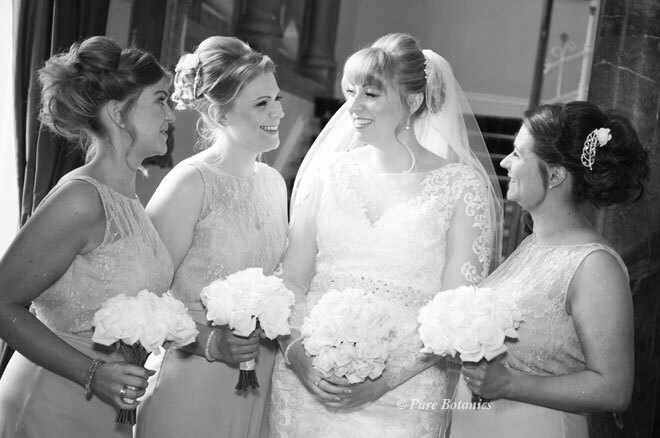 I thought I’d share these two stunning recent weddings to show you how one flower can be used to create two different looks. 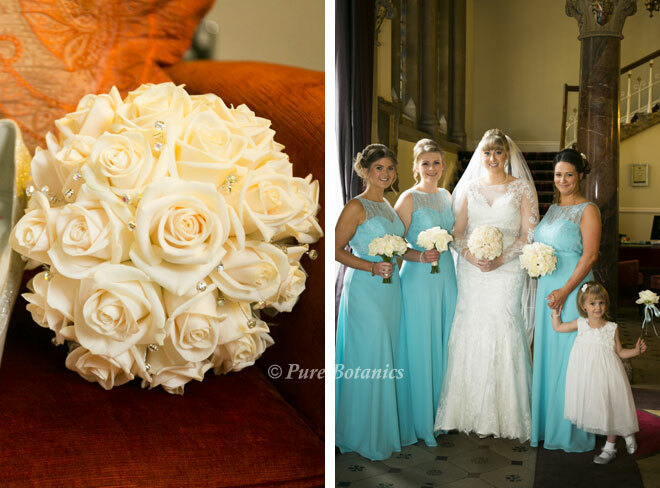 Both brides Laura (below right) and Rebecca (below left) chose ivory roses for their main wedding flower. The main difference was Rebecca wanted only roses for the bridal bouquets and Laura asked me for texture. 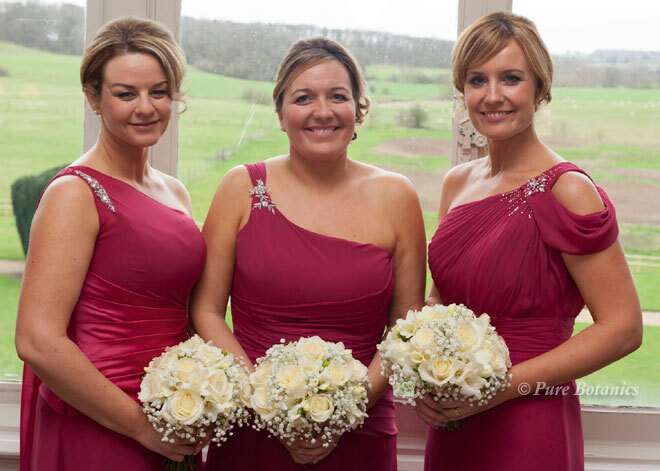 You’ll see from the stunning photos that all Rebecca’s bouquets had a very structured neat and classic look to them. This is created by just using a single flower and in this case the rose. Her bouquet (close up above right) is rather unique too as it’s a perfect ball shape with every rose head being secured into a bouquet holder. For the bridesmaids’ handtied posy bouquets she didn’t want any foliage, as this would have spoilt the clean structured look. In contrast Laura still wanted a classic look but she wanted to soften it with a delicate texture and make it look more natural but still keep the overall look very neat. 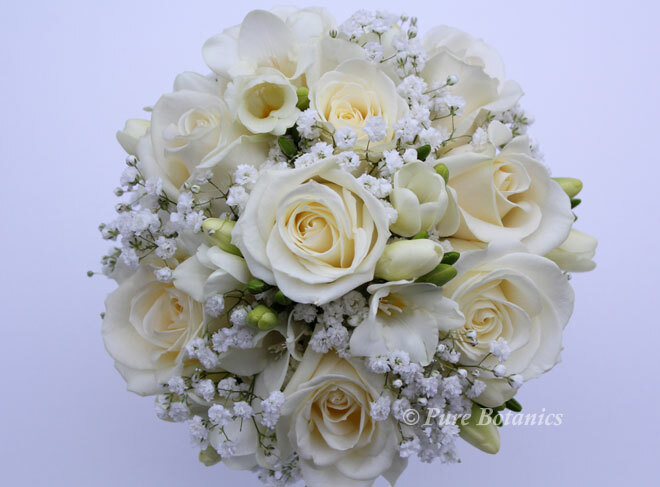 We chose to add gypsophila to the roses, which is perfect for adding texture and I added ivory freesias for a more natural bouquet look . 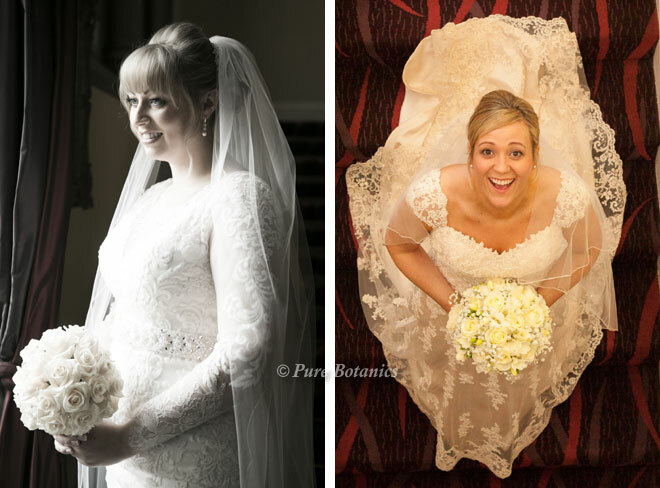 The only difference between all of Laura’s bridal bouquets is size. 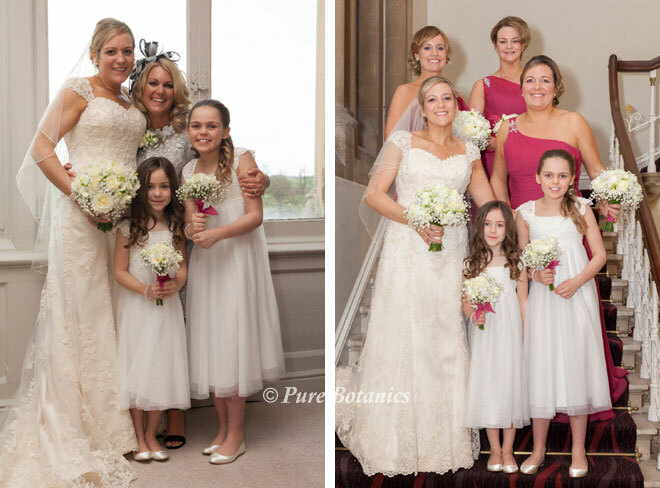 The bride usually has a larger bouquet than the bridesmaids and the adult bridesmaids are then quite a lot larger than the young flower girl bouquets. 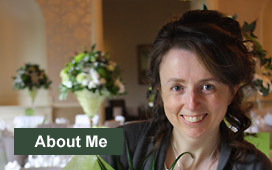 You can see that mum even chose the same flowers for her lapel corsage (above left). These two photos of the gent’s buttonholes nicely illustrates the two different looks as the first is Laura’s groom Steve with the freesias and gyp for the textured look. 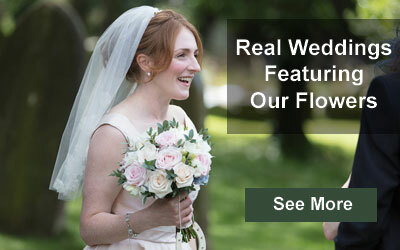 Then below you can see Rebecca’s groom Craig wearing the classic rose. 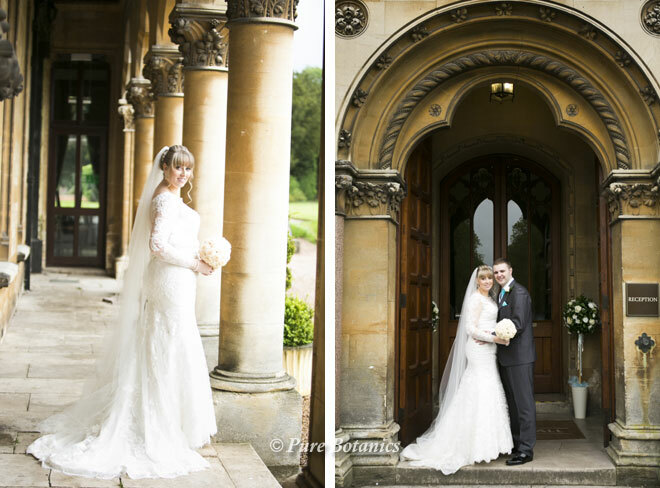 Laura and Steve’s Walton Hall Winter Wedding. 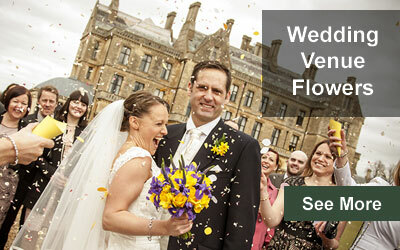 Rebecca and Craig’s Spring Wedding at Walton Hall.